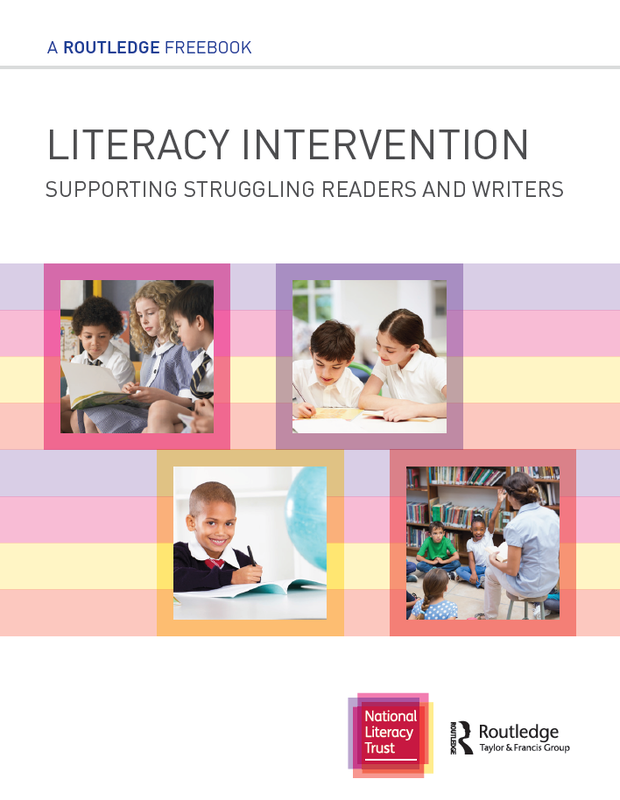 Routledge Education's hub of high quality teaching resources will help you boost literacy skills in your classroom. The Routledge Education English Hub contains details of our latest practical and professional books to support literacy teaching in schools. We work in partnership with a number of authors and organisations to ensure that you create real impact in your school. Browse our collection of specially curated books and download a number of free resources today. 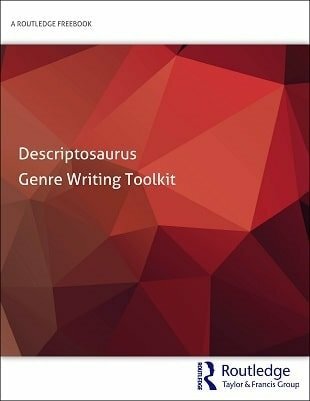 To help you take your students' writing to the next level, this FreeBook brings together a selection of resources from the latest Descriptosaurus books. The pressure on schools to ensure all pupils make progress in helping struggling children has intensified greatly over the years. 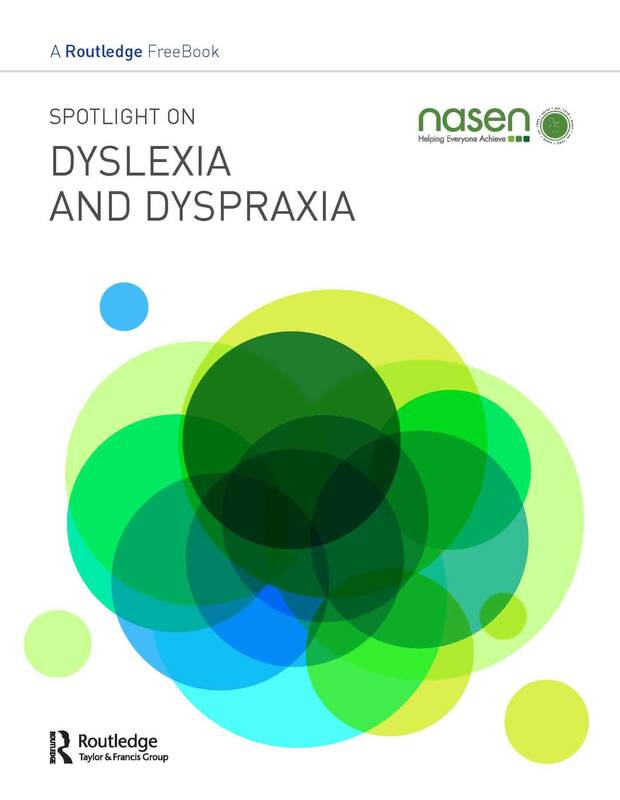 To help teachers and school leaders, this Free ebook provides a handy compendium of direct insights and practical advice, as well as an exclusive statement from the National Literacy Trust. 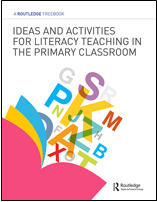 Drawing from the experience of key authors Pie Corbett, Julia Strong, Alison Wilcox, Tony Martin, Chira Lovat and Glynis Purnell, this Free ebook brings you ideas and activities for teaching grammar, poetry, speaking, listening and drama, and creative writing in the primary classroom. We have a number of journals covering Literacy and Technology, Language and Literacy, plus Early Years Education, for more information on our journals visit www.educationarena.com.